Anbang Insurance is vying to add Portugal’s Novo Banco to trophies including New York’s Waldorf Astoria. The group’s prodigious expansion raises questions about its backers and the health of China’s financial system. Whether its targets’ regulators are up to the task is unclear. 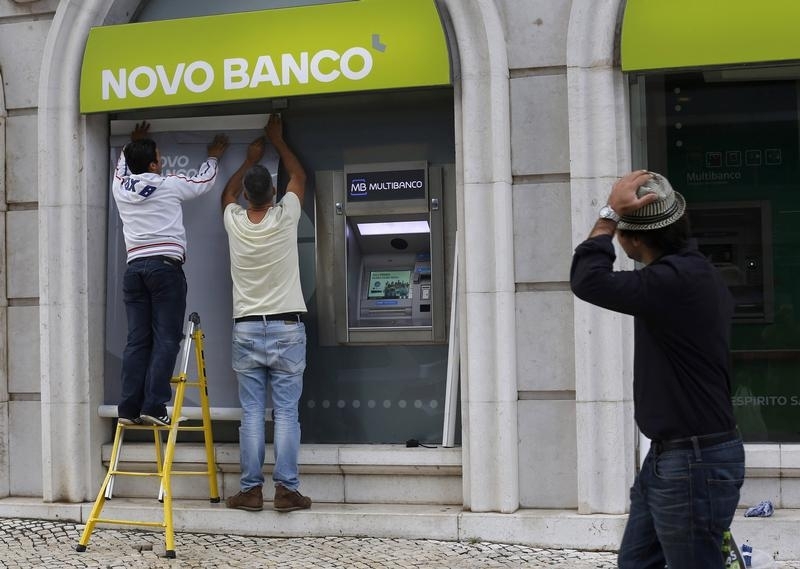 Chinese financial group Anbang Insurance is one of the leading bidders for Novo Banco in a deal potentially worth more than 4 billion euros ($4.4 billion), Reuters reported on June 1. Sources told Reuters that both Anbang and rival Chinese group Fosun International presented bids for just over 4 billion euros in April, far higher than offers from the three other contenders: Spain’s Santander and American funds Apollo and Cerberus. Privately-held Anbang is China’s eighth-largest life insurer by income, according to April data from the China Insurance Regulatory Commission. The group has been increasingly targeting assets outside its home market, spending at least $3.5 billion on acquisitions since the start of 2014, according to Thomson One. Earlier this year, Anbang bought Dutch insurer Vivat for $171 million in a deal expected to close in the third quarter of 2015, as well as a controlling stake in South Korea’s Tong Yang Life Insurance for $1 billion.